My book is now available on Amazon in EBook format. It will be released in hard copy format by my publisher on August 3rd. A young woman discovers the true face of horror at the funeral of a friend. A homicide detective takes on a psychopathic serial killer. And a man discovers unseen powers while engaged in a battle for his life. These are just some of the tales you’ll find in this short story collection, where the worst horrors exist just beyond reach, and nobody is who or what they seem. Connected by one common thread, these fifteen short stories uncover the darkest reaches of the human psyche in a roller coaster ride of suspense, surprise, murder, and mayhem. 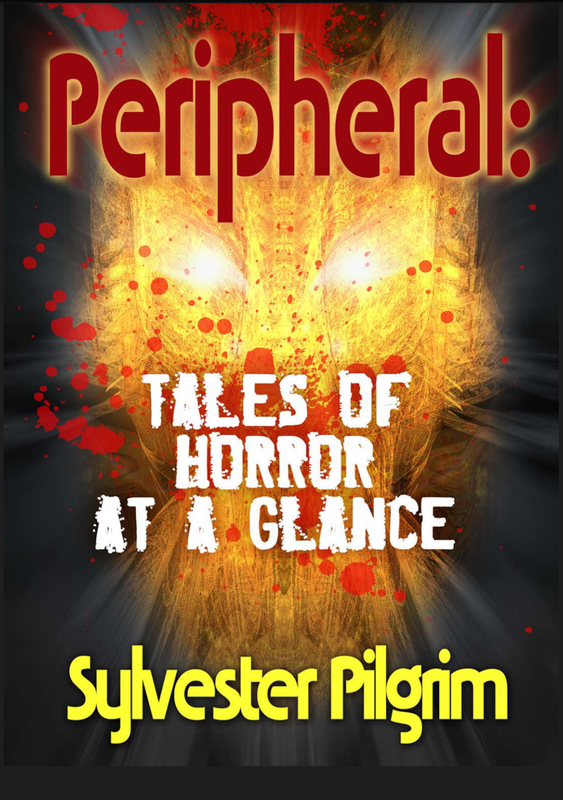 The last edits have been completed and approximately 3 months left until the release of Peripheral: Tales of Horror At a Glance. Stay tuned for another excerpt coming soon.